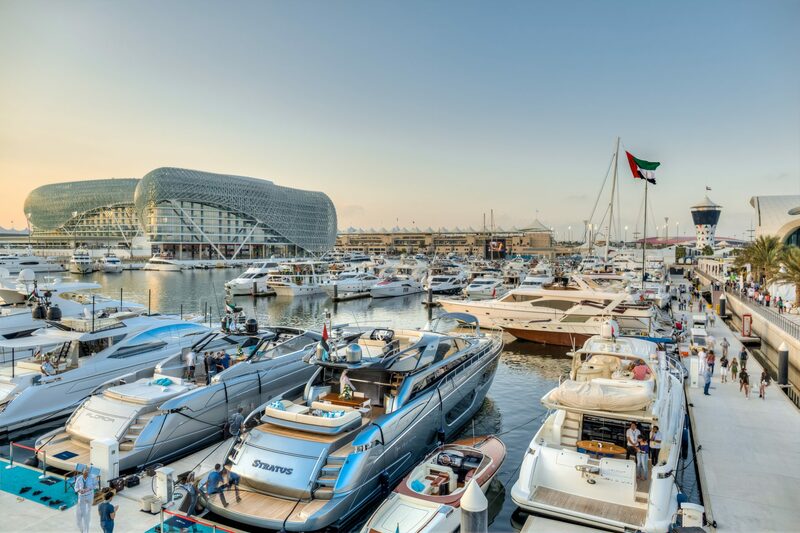 An exquisite example of luxurious design, Yas Marina provides boaters with an experience found nowhere else in the world. 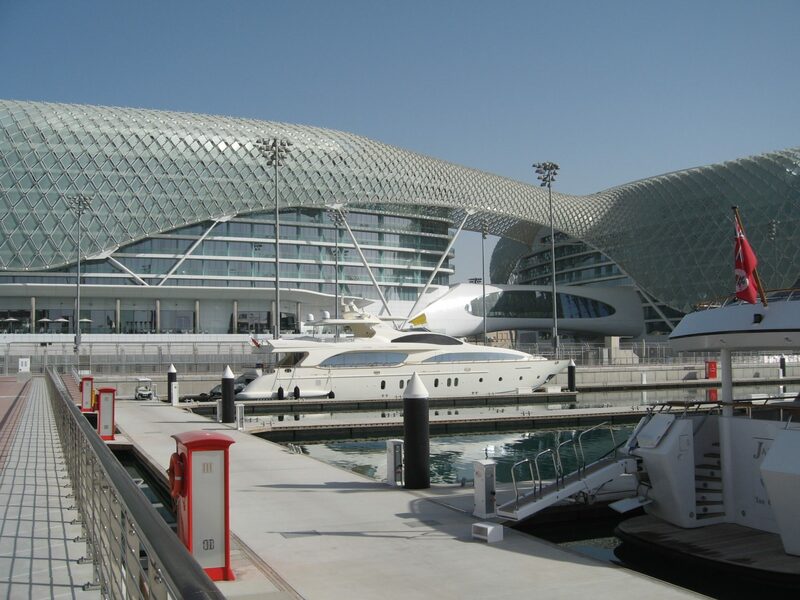 Built inside a Formula One Race Track, come race night, there is not a bad seat in the house. 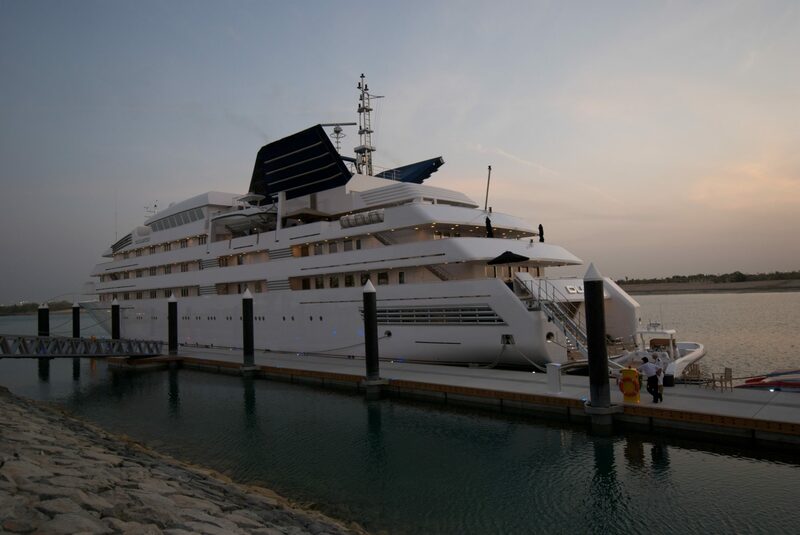 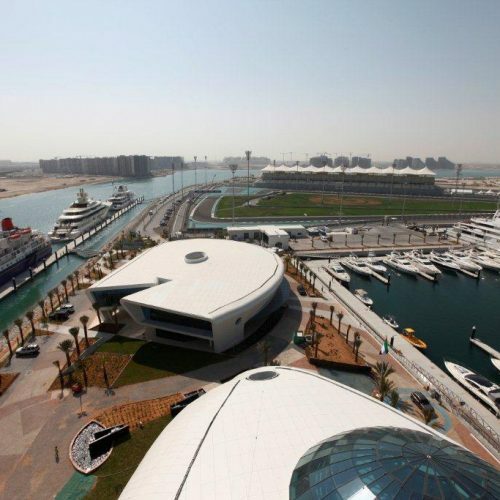 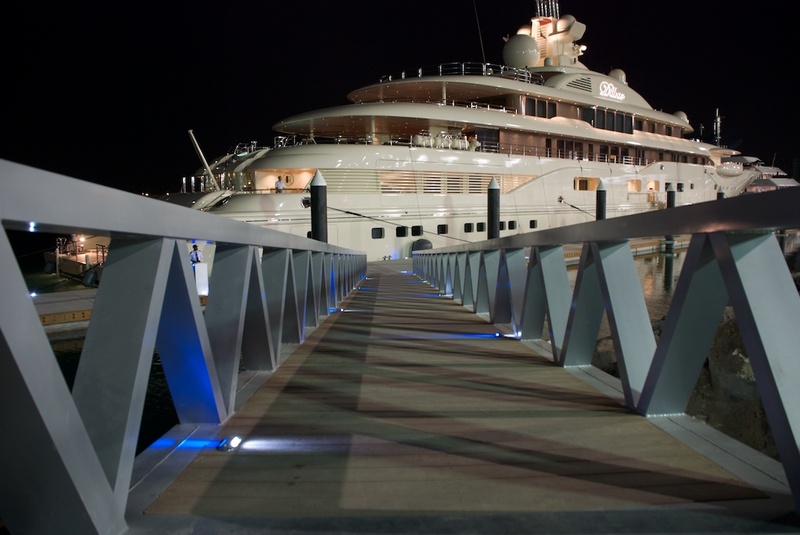 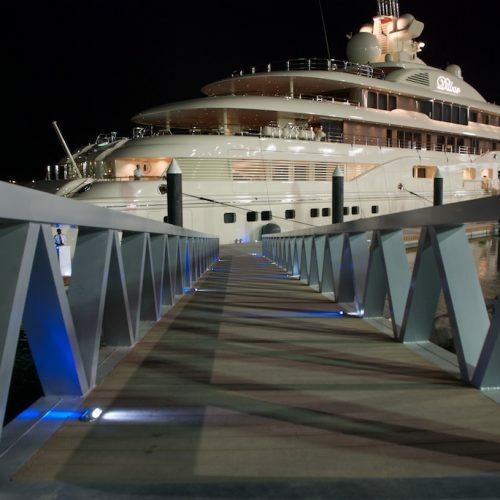 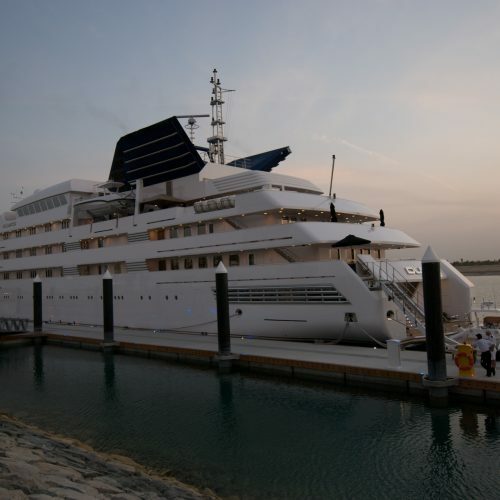 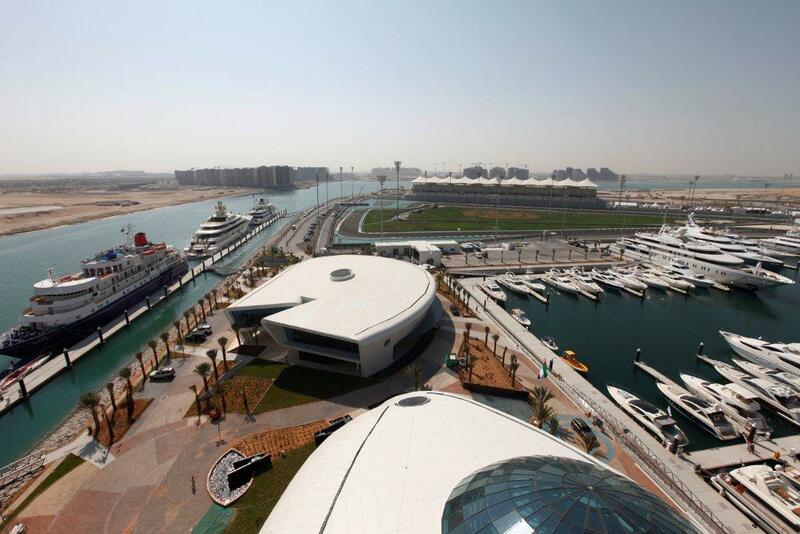 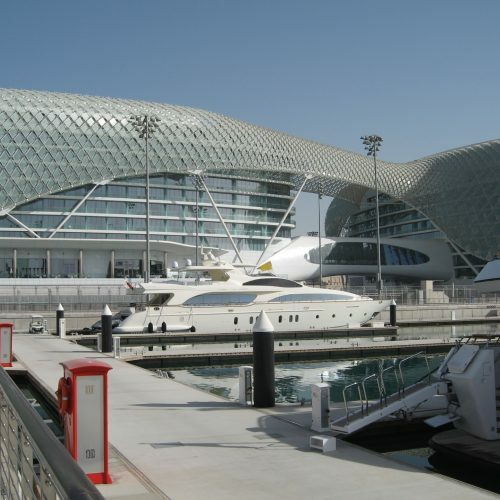 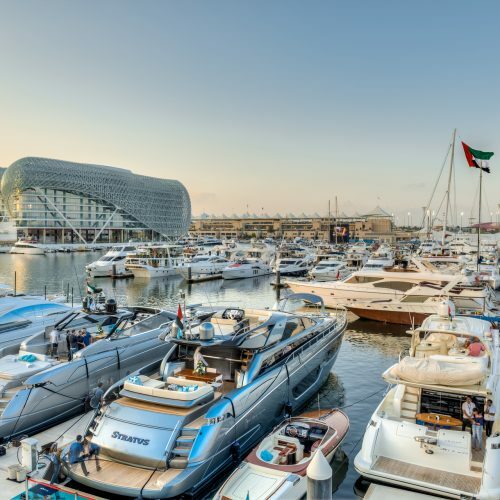 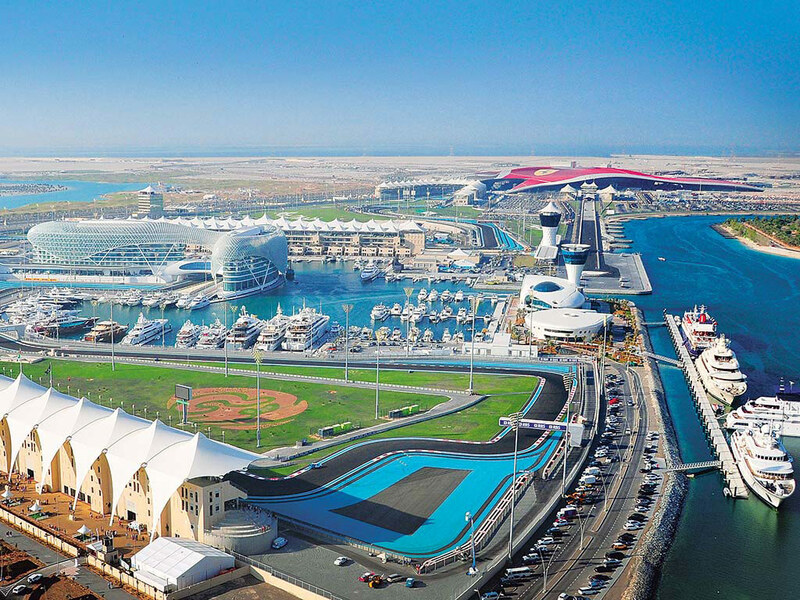 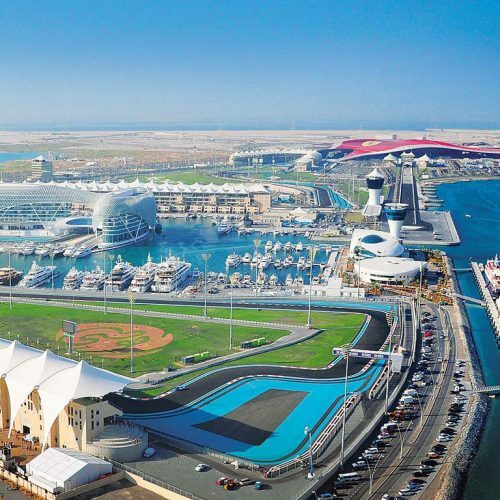 Renowned for being one of the best superyacht marinas in the world, Yas Marina offers a memorable experience for anyone privileged to visit this world-class property.